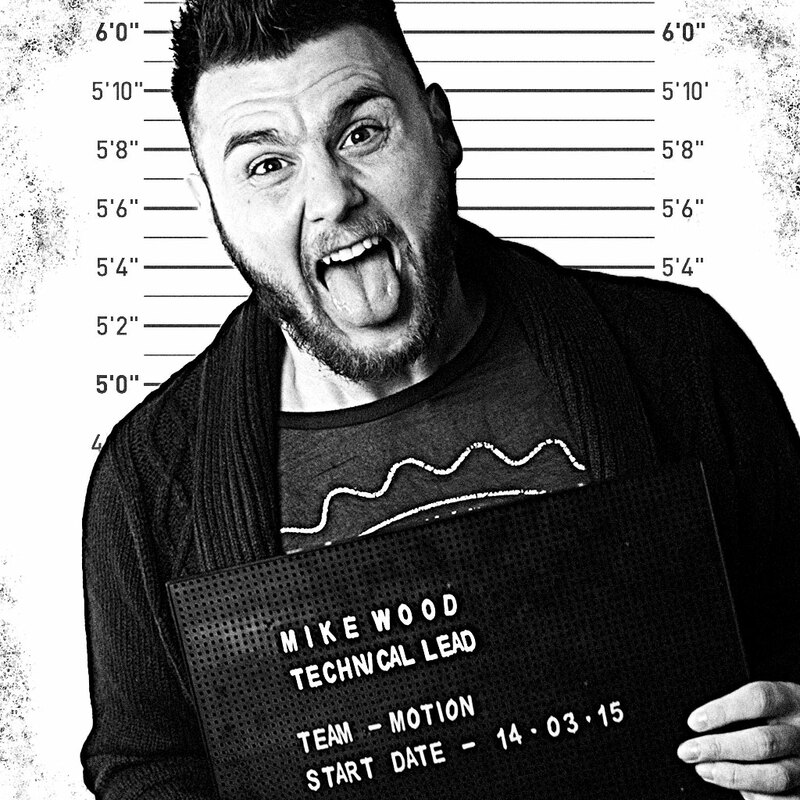 Meet Mike Wood; our Technical Lead. 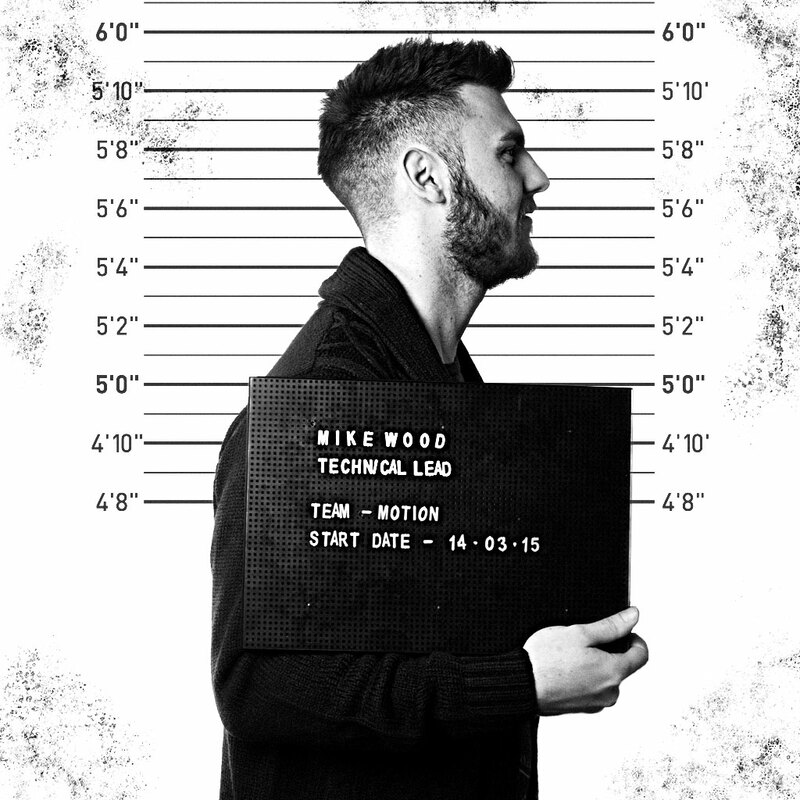 Mike has been a huge contributor to the success of our ever-growing Motion team, in terms of skill and growth. 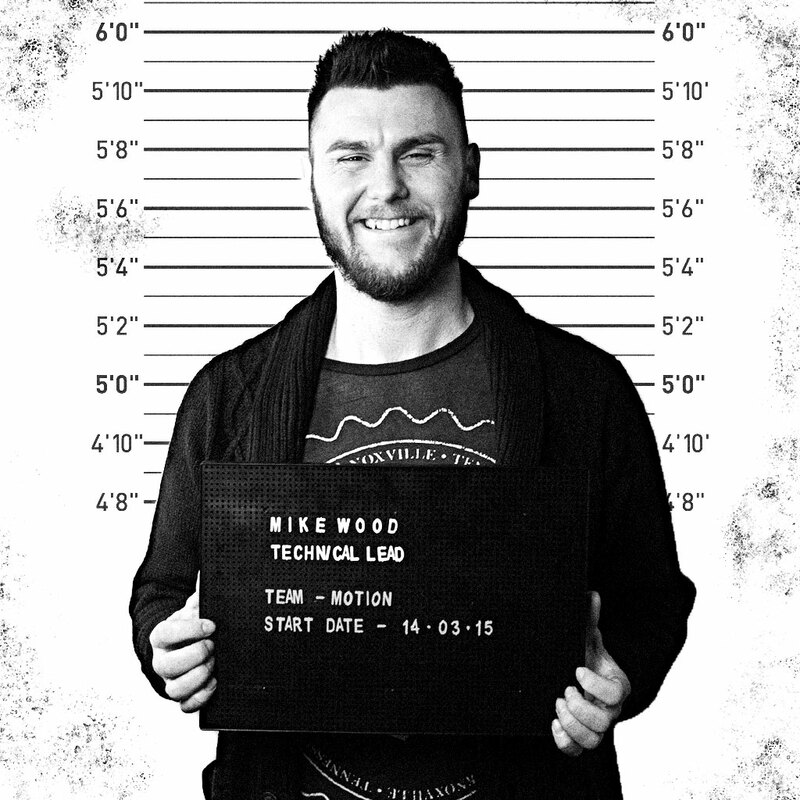 Get to know Mike on a personal level and the exclusive story behind the vest… the best Affari office prank yet. Affari actually found me! 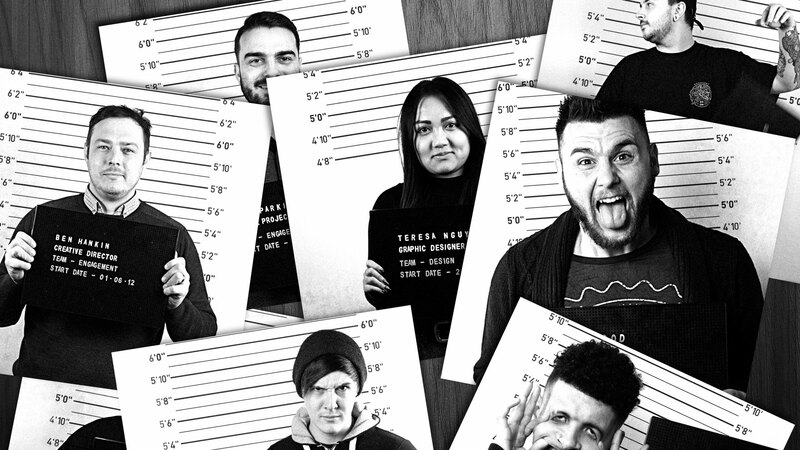 I began working at Affari half way through my last year at Nottingham Trent University where I studied Digital Media Design. It was a bit risky, but luckily my course curriculum was inverted. This meant most of the time consuming work had been completed at the beginning of the year. Don’t get me wrong, it was quite difficult trying to find the balance between my studies and working, but being offered a job whilst still being a student is a rarity – so I couldn’t pass on the opportunity! 1 – I’m committed to creating the best work I can and pushing others to do the same. 2 – Passionate; I think everyone would probably agree with me on this one! 3 – Honesty; I think constructive criticism is key in order to develop. My best experience was when I was 18 years old and I went on my first lads holiday to Cyprus. It was the realisation of being independent and having that freedom, whilst in the company of your best mates – you can’t beat it! So… I spend a lot of time on my computer, which benefits the company I guess! But to try and balance it out, I go to the gym because I believe in keeping active. I also take a huge interest in boxing and actually used to box for 4 years myself. However, I just watch it from the sofa now. I also have this weird habit when I’m watching a TV programme or film, I always google the celebrities net worth! I can’t say I have a favourite quote as there’s too many to choose from! I do like the quotes about subjective design and how everyone sees design differently, or the ones that emphasise the importance of good design! I really want to go to America, I know it’s really lame but I’ve never been! I’d like to visit New York (obviously) and see all the tourist locations like the Statue of Liberty. I’d also like to visit the Breaking Bad film set, I think that’d be really interesting! ‘Shots Mike’ is somebody who hasn’t been out in a while… but he is ultimately the reason why Mike (myself) stays away from alcoholic shots! The story behind this persona was when myself, Maria and Jake attended a concert at Rock City and I ended up having one too many because we were dreading the gig and I managed to bag myself the nickname of ‘Shots Mike’! What is the story behind the vest? I can remember it like it was yesterday! So back in the early days, I was fairly new to Affari and had only been working there for around three weeks. Ben, our Creative Director, was taking some pictures in front of the green screen in the media suite to see how far we could push the use of this technology and was trying to get us all involved. Jake was moaning, refusing to take part and I was the same. But then, Jordan and Korie somehow managed to convince me to get behind the camera. So I’m in this photoshoot, getting really into it, pulling all kinds of poses and next thing you know, they tell me to take my t-shirt off (knowing I had a vest on underneath) and so I did. So there are photos of me striking a pose in my vest floating around somewhere on the server… 3 years later and I’m still not hearing the end of it. How would you describe your role ‘Technical Lead’ job to a child? You know “Pixar” and how they make fancy moving pictures for films. I do that, but not as high budget!